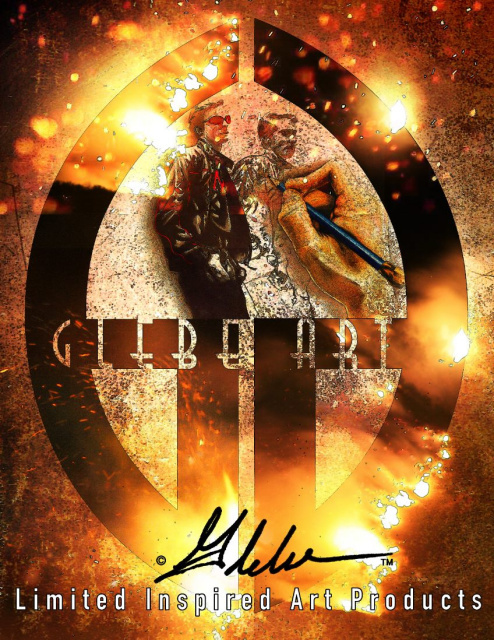 Welcome to Glebe: Limited Inspired Art Products! Through the talents of artists Mick, Matt, and Kathy Glebe, our pop-culture, retro, and unique items are constantly in creation of bringing you hand–made fun wearables, collectibles, and trendy art-inspired products. Ware! Share! Gift! And collect! Thank you for looking.